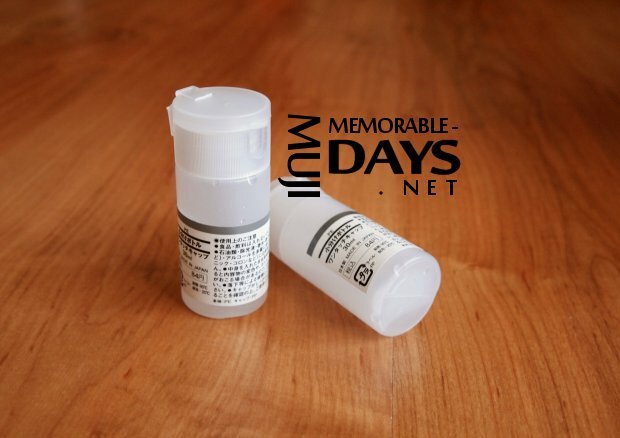 MUJI Lotion/ Toner Dispensers | Memorable Days : Beauty Blog - Korean Beauty, European, American Product Reviews. While I was at the MUJI store in Hong Kong, I bought a few dispensers. These really caught my eye, because I haven't seen these kind of dispensers in The Netherlands. These are suitable for liquid-y things, like toners and lotion. I went to Paris for 2 days a few weeks ago and I brought this with me. I was so happy that I brought this with me o.o. I can't live without my Hada Labo Hydrating Lotion now-a-days and I didn't want to bring the whole bottle with me because it's heavy. Therefore I had put a bit of the lotion into the MUJI travel container. The thing that I was happy about the most was that it didn't leak. Also, the cap was very sturdy and there only comes a drop of product out at once. It doesn't matter if the product is very runny, only one drop comes out at the time. It comes in 3 sizes: 12ml, 15ml and 30ml. I think it was around 8 HKD per container. Not expensive at all since you can use it for the rest of your life lol. 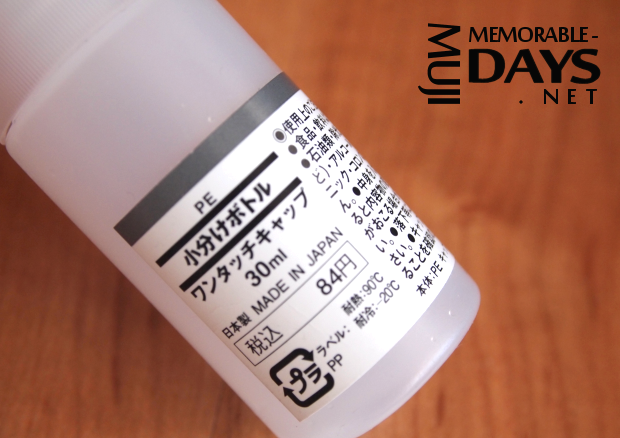 You can buy these in MUJI stores or on their website online. On the packaging it is noted that you may not put anything with a high percentage of alcohol in it. No foods, drinks, oils, nail polish remover, perfume, cologne, toner ink, vinegar or paint should be put in these containers. Skin toner is allowed to be put. RECOMMENDED : I definitely recommend this dispenser to people who travels once in a while. You can also just keep this in your makeup bag since it's so small. 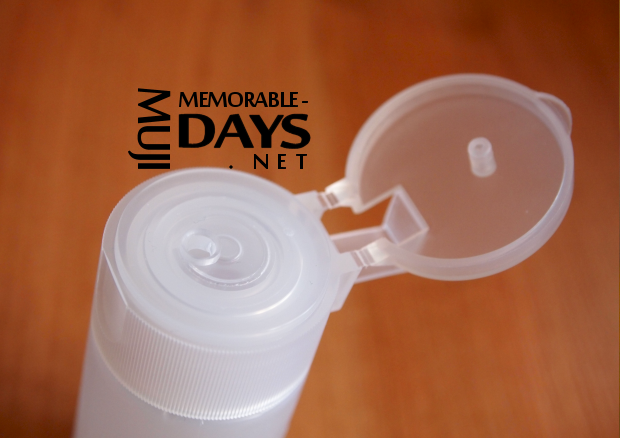 Do you ever bring dispensers with you when you travel?